A fleet of five whalers set sail for the Southern Ocean in November, as Tokyo pursues its "research whaling" in defiance of global criticism. Japan has been hunting whales for research purpose since a long time and says it is for deeper knowledge. Tokyo: Japanese whaling vessels returned to port on Saturday after catching more than 300 of the mammals in the Antarctic Ocean without facing any protests by anti-whaling groups, officials said. Three of the vessels, including the fleet's main ship, the Nisshin Maru, arrived in the morning at Shimonoseki port in western Japan, a port official said. The fleet caught 333 minke whales as planned without any interruption by anti-whaling campaigners, the Fisheries Agency said in a statement. Japanese whalers have in the past clashed at sea with animal rights campaigners, particularly the Sea Shepherd activist group, which last year announced it had no plan to make offshore protests this season. 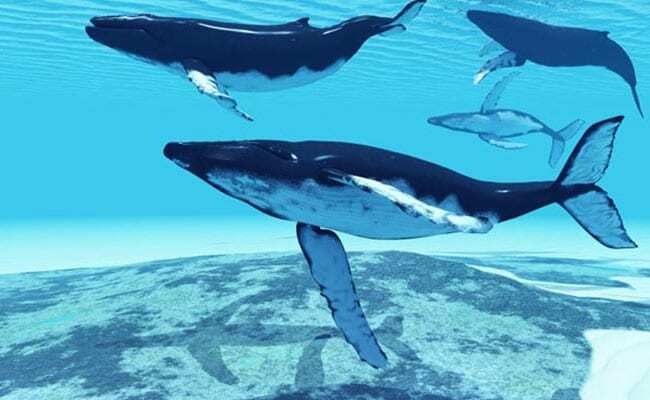 Japan is a signatory to the International Whaling Commission moratorium on hunting, but exploits a loophole that allows whales to be killed for scientific research. Tokyo says the slaughter is necessary for in-depth knowledge of whale behaviour and biology, but it makes no secret of the fact that whales killed in the hunts often end up on dinner plates.